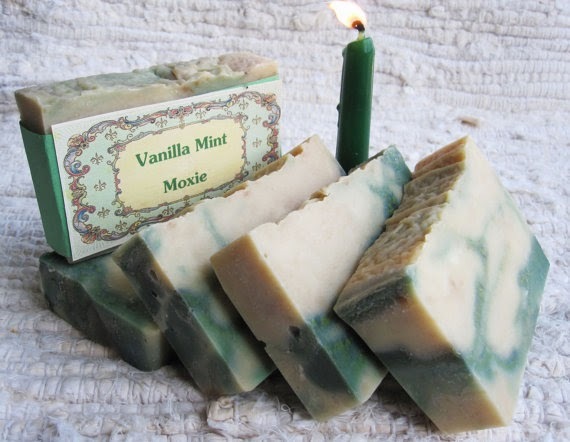 It's fun to showcase creative customers and their work, and today jff (just for fun) I want to mention a BRAND NEW etsy shop BathCatSoaps where Christina is selling her handmade soaps with Lunagirl labels! Her products look wonderful, and the labels look great. 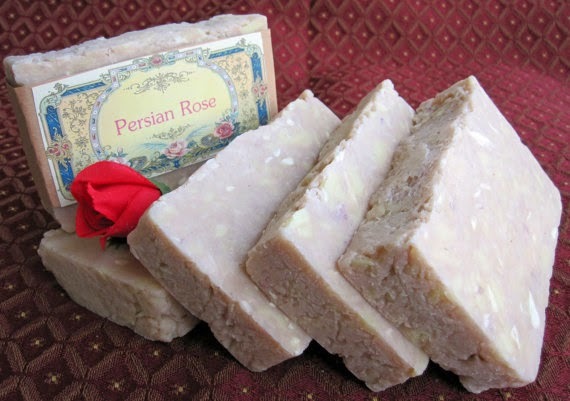 I absolutely love handmade scented soaps, so I'll probably be visiting there a bit myself ~ I have my eye on "Somali Spice oatmeal vanilla cinnamon sandalwood" (yum). And she's in Atlanta, my former hometown (before I moved to the "boonies" of Tennessee). Her shop has some very unique and intriguing-sounding scents, her ingredients are all natural, and her prices are very good!